Dog lovers rave about these adorable boutique hangers! 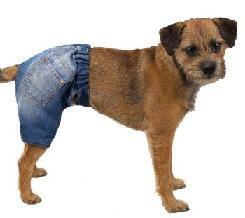 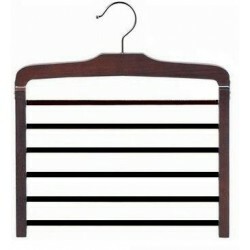 They are the perfect size for displaying small to medium sized pet clothing and accessories. 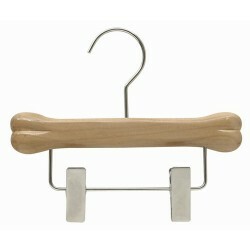 They may be cute, but they are also functional and manufactured with commercial grade standards. 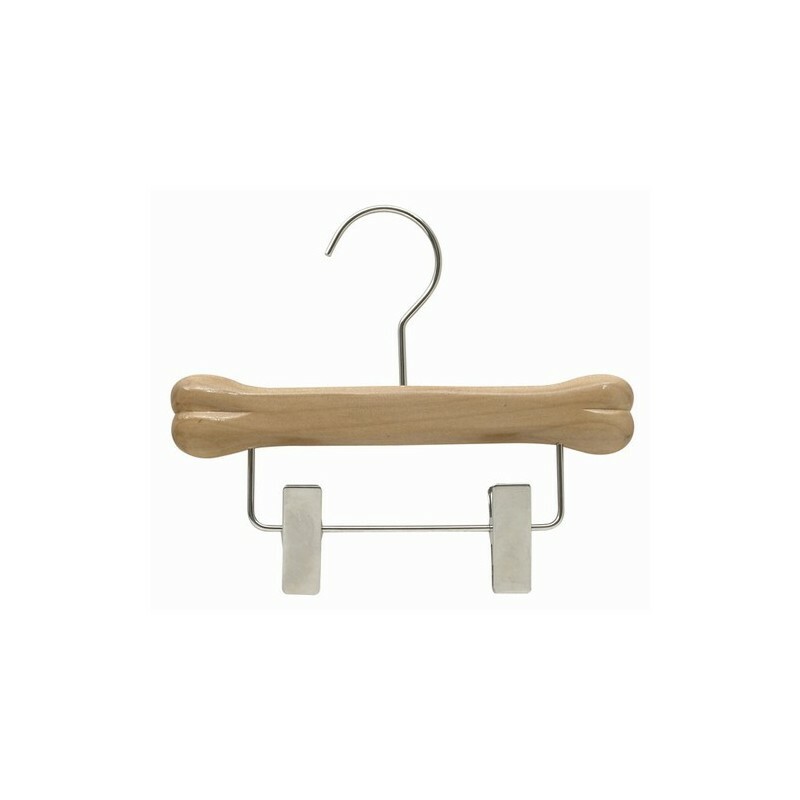 You'll love the Pet Clothes Hanger whether you're displaying it in a boutique, giving it as a gift, or using it in your own home. 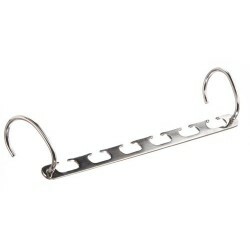 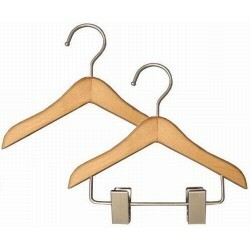 Hangers sold individually.